Devon County Council is on the hunt for three contractors to handle its structural highways maintenance. 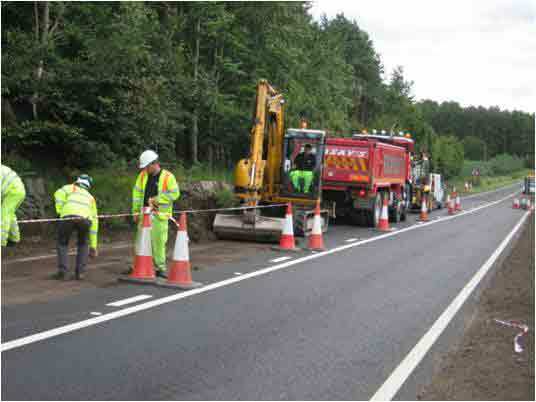 The work, which excludes Plymouth and Torbay, involves mainly carriageway surfacing in the county and will run for three years from June 2012. On present spending forecasts the job will be worth more than £2m annually to each of the three chosen firms. Further information is available from the e-tendering portal: www.devontenders.gov.uk. Interested firms have been given until 2 December to express an interest in bidding.